Re-enter the animated world of Ni no Kuni in the latest role-playing masterpiece developed by LEVEL-5. Explore a beautifully crafted world and experience the gripping story in an all-new RPG adventure. LEVEL-5 reunites with Yoshiyuki Momose on character design and music composed by Joe Hisaishi in the production of the next Ni no Kuni tale. 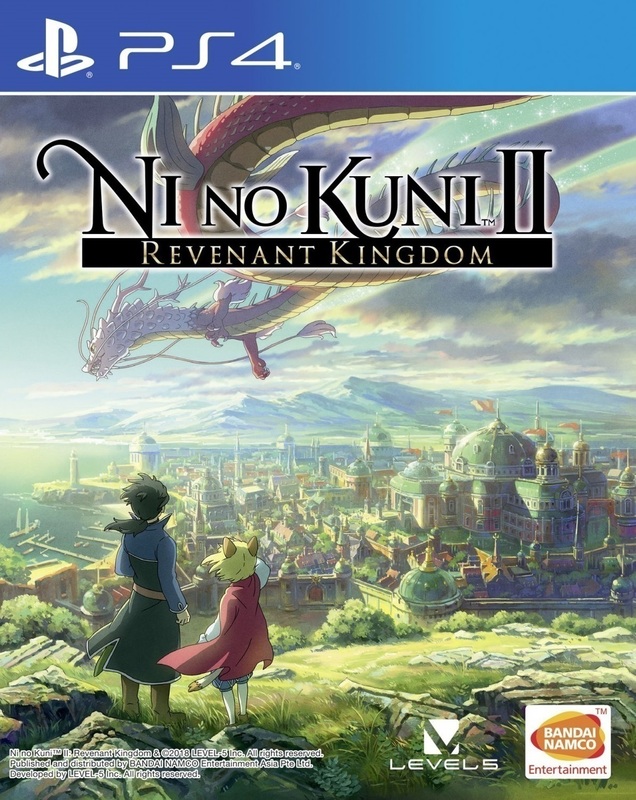 Pre-Order Ni No Kuni II: Revenant Kingdom and receive a ‘Special Swords Set’ that will aid Evan and Roland in their battle against the forces of evil!